Extra battery is now available. Add 6 hours to battery life! Extra battery is now available! Add 6 hours to your pocket wifi’s battery life! Planning some busy days of visit in France? 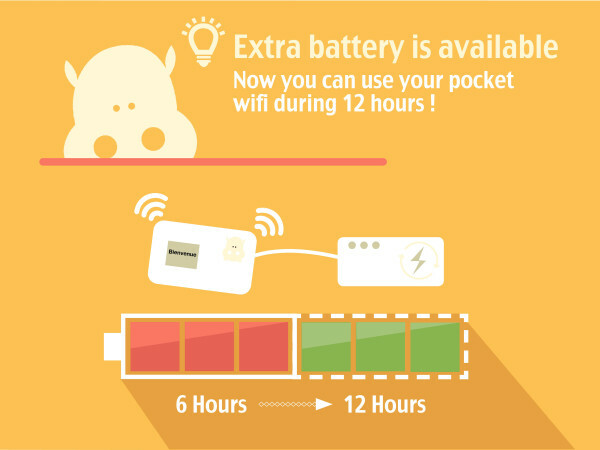 Ask for an extra battery and keep your pocket wifi alive during 12 hours straight! Now available on our booking page for only +5€/rental ! ← How to stay connected in France? We asked you!